And yes, contol was intentional. Where's the f in Pacific? All that cost-cutting catches up with you in the end. I never put apostrophes in thread titles as some site's do not allow them, so I sadly tend apply the rule carte blanche. I could have said it was another go at the spelling police, but it isn't. Reminds me of the web address for britis hairways. You mean "some sites" (as in the plural) do not allow them? Seriously - how could work like this ever leave the paint shop? 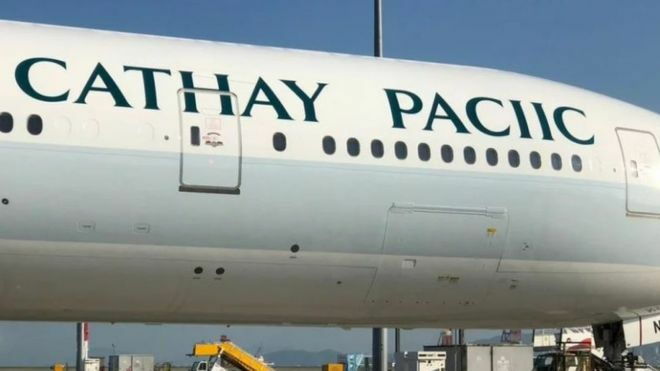 I have no clue what technology is used to paint aircraft nowadays, maybe its all done by robots that don‘t check their work and someone made a typo during programming. Or the plane was painted by illiterates. To me, it seems somewhat too obvious to be a genuine mistake. Maybe a little marketing gimmick? Simple explanation - someone said to the painter, "F off". And Bob's yer uncle. The problem started earlier I think, the gap between the Y and P is too large! Only business class and economy, so no F.
Remember when Dan Air paid a rather expensive sign writer when one of there own staff could have done it for half the cost. Ended up with Dan Air Lodon on the 1-11. 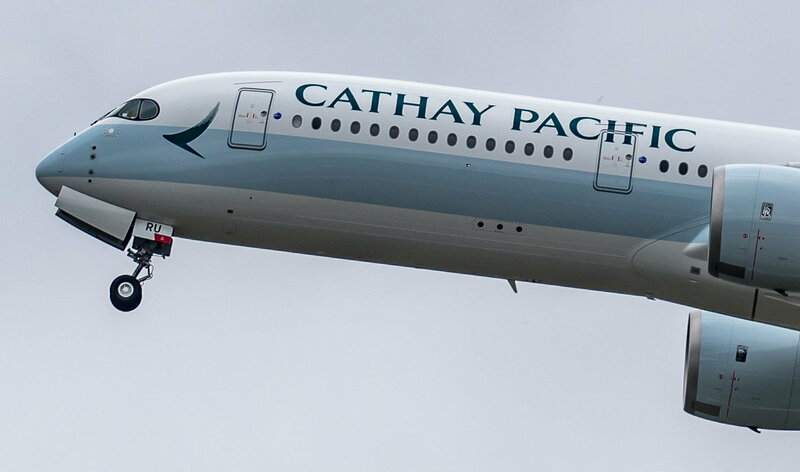 From the photos in the BBC story, the airline's first instinct is to cover-up the mistake, just as is done with accident aircraft. I think it should be 'when one of its own staff...'. "Simple explanation - someone said to the painter, "F off". And Bob's yer uncle." You are correct, it's its, not it's. As Frank Zappa said, the crux of the biscuit is the apostrophe.